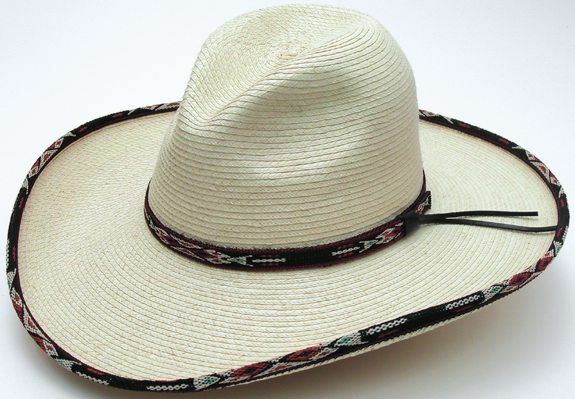 We offer a wide selection of Palm Leaf Straw Hats. If you don't see what you're looking for, feel free to call. Just some of the styles we offer are Montana Peak, Gus, and Gambler.